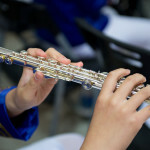 Conrad Music Service is the largest band & orchestra full service music store in the Kentuckiana area. 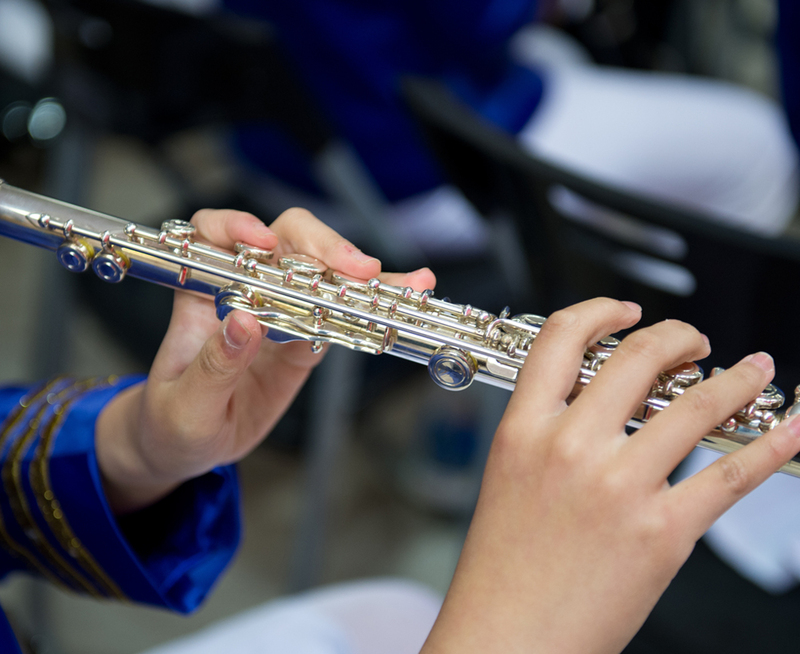 Servicing approximately 100 school band & orchestra programs, we rent a full range of woodwind, brass, percussion, and string instruments. Our trial purchase program is a month-to-month, rent-to-own plan, with your monthly payments applying toward the purchase of your instrument every month. All repairs & service are included during the rental term, and your equity transfers if you need to exchange to a different instrument. You may also return at any time during the rental program, canceling your contract. 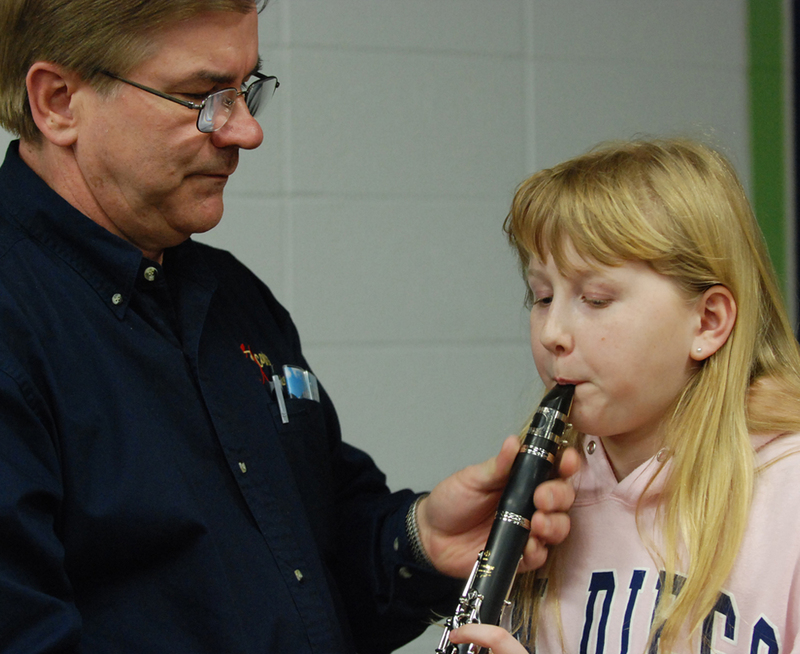 Every instrument we rent is approved by area band directors, and includes any required accessories for your school. All our rental instruments are school quality, top brand instruments. Choose your rental instrument below, or for questions, click here.